There are so many reasons I am thankful to be a citizen of the United States. As cheesy as it sounds, it really is the land of opportunity. But that doesn’t mean I don’t get a little green with envy at some of the other incredible places around the globe, especially when it come to today’s topic: International Book Editions. Is it just me or does it seem like cover designers in other countries can be so much more creative sometimes?? Gone are the days of block letter book titles and pretty girls on the cover. While we all would love to say we try not to judge books by their covers, it happens to the best of us (and quite often)! 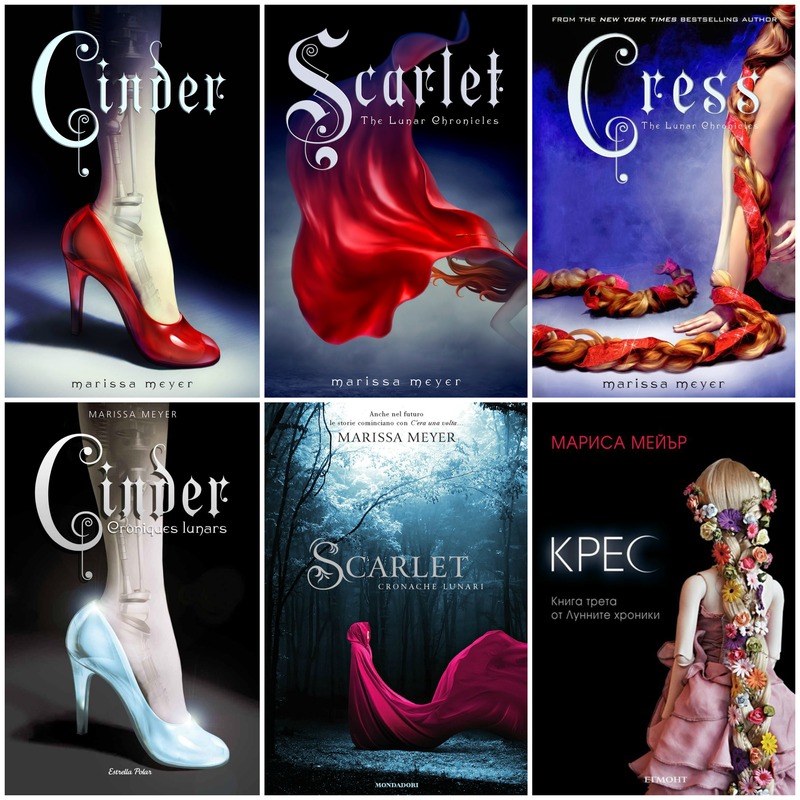 I’ve scrounged the internet for some of the covers I’ve seen over the years that make me cry tears of joy and jealousy! These babies are beauties. I adore our American covers, and I didn’t think they could be outdone. Boy, was I wrong. One of the reasons I adore blogging and creating images is because of the visual effect they have on people. The German covers for this series strike a chord in me like no other cover I’ve seen. I must have them, even though I speak ZERO German! When I read this trilogy by the incredible Leigh Bardugo, I fell and fell hard. Thankfully the UK covers aren’t too different, but they do have a brighter, more colorful wash to them. 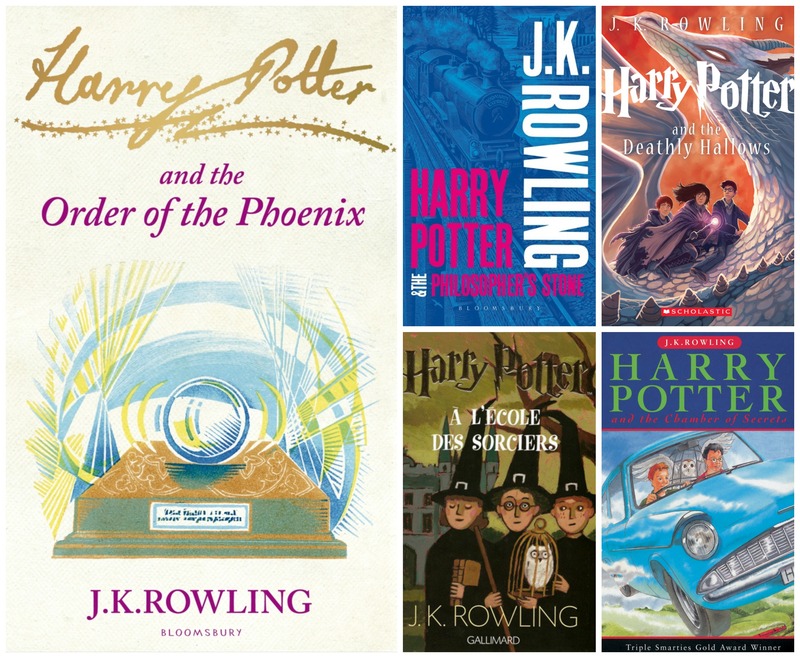 There are so many versions of the Harry Potter series that I can’t pick my favorites, although I am currently in love with my Kazu Kibuishi box set! Each cover holds its own version of magic. One book that comes to mind as we leave the holiday season is My True Love Gave To Me. 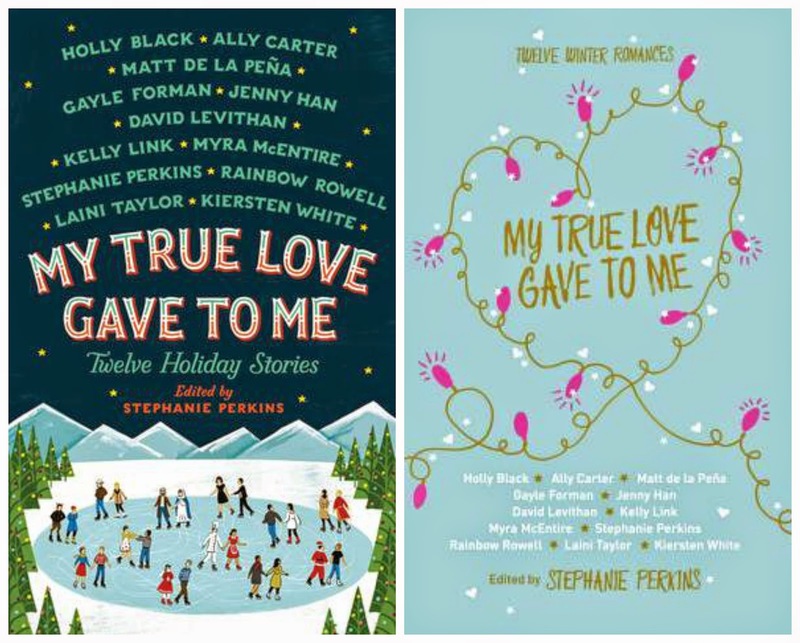 It’s a compilation of adorable holiday stories, and the UK version boasts PINK-edged pages. So much book lust. Are there any international covers you wish you had, even if you don’t speak the language? Happy Reading! The Cress book is gorgeous. It reminds me so much of Rapunzel’s hair in Tangled! I also have the UK version of My True Love Gave To Me – the pink edges are absolutely fabulous. I love Tangled!! 🙂 I really want to get My True Love Gave To Me, mostly because I need that beauty on my shelf!